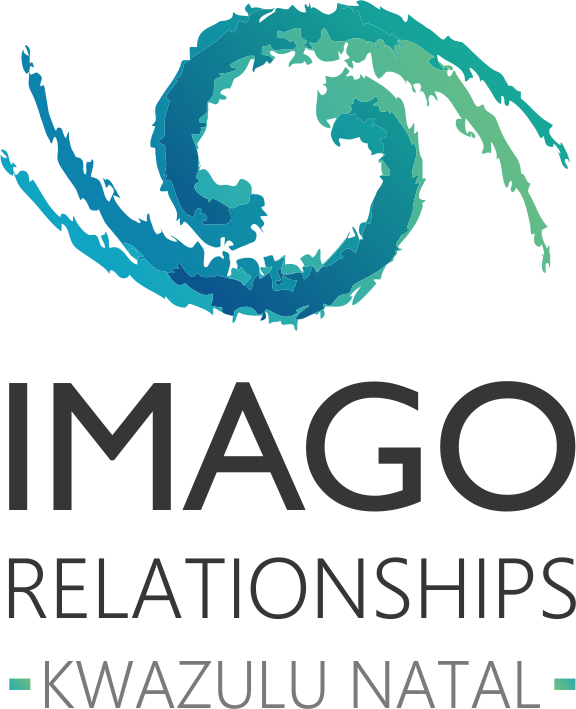 Imago Relationship Therapy is a therapy process developed by Harville Hendrix to create safe, conscious relationships. As he describes in his book “Getting the Love you Want” you will realize that your love relationship has a hidden purpose – the healing of childhood wounds. Instead of focusing entirely on surface needs and desires, you learn to recognize the unresolved childhood issues that underlie them. When you look at marriage with this X-ray vision, your daily interactions take on more meaning. Puzzling aspects of your relationship begin to make sense to you, and you have a greater sense of control. The workshop has been designed to help you feel safe and supported, and to give you as much privacy as you want. There will be times to have fun together, and times when you can practice the Imago Dialogue to learn more about why you and your partner are attracted. It will help you to understand what lies beneath some of the conflicts that might emerge in your relationship, and how to use these as opportunities to become more connected and to reignite your love.